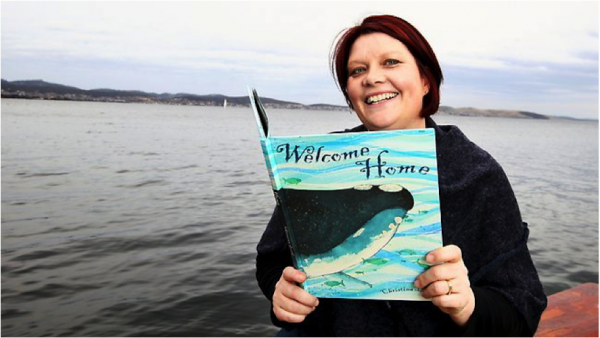 Christina is a Tasmanian children’s author and illustrator who originally trained as a teacher and landscape artist. Her career began working as an illustrator to some fantastic authors like Colin Thiele, Max Fatchen and Christobel Mattingly. Her first picture book A Devils Tale was published by Hachette in 2007.